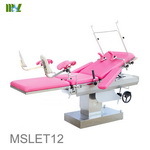 This bed is designed for obstetrics diagnosis, parturition. 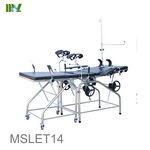 This table can be used for prenatal examine, childbearing,dystocia surgical. 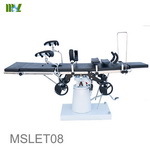 This product is used in gynecology and obstetrics childbirth. 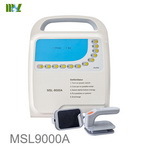 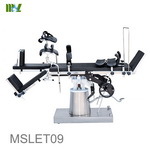 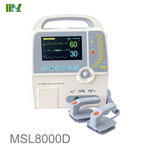 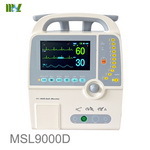 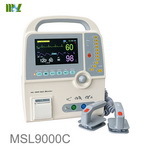 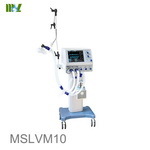 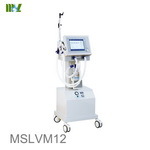 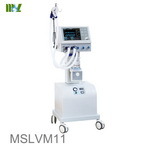 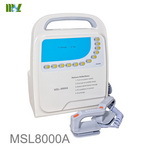 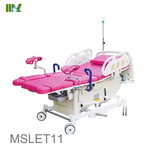 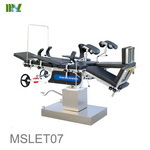 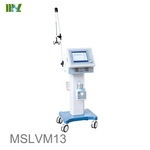 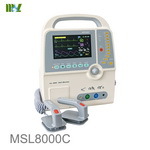 MSLET11 electric obstetrics hospital bed is designed for various stages in delivering a baby. 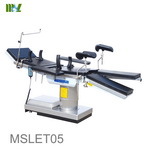 This table is suitable for surgical procedures of the head, neck, thorax and abdomen. 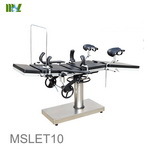 This table is suitable for surgical procedures of the head, neck, thorax, abdomen, abdomen. 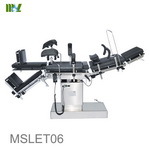 The table is designed for surgical procedures of the head, neck, thorax and abdomen. 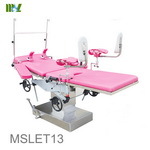 This bed is suitable for surgical procedures of the head, neck, thorax and abdomen.